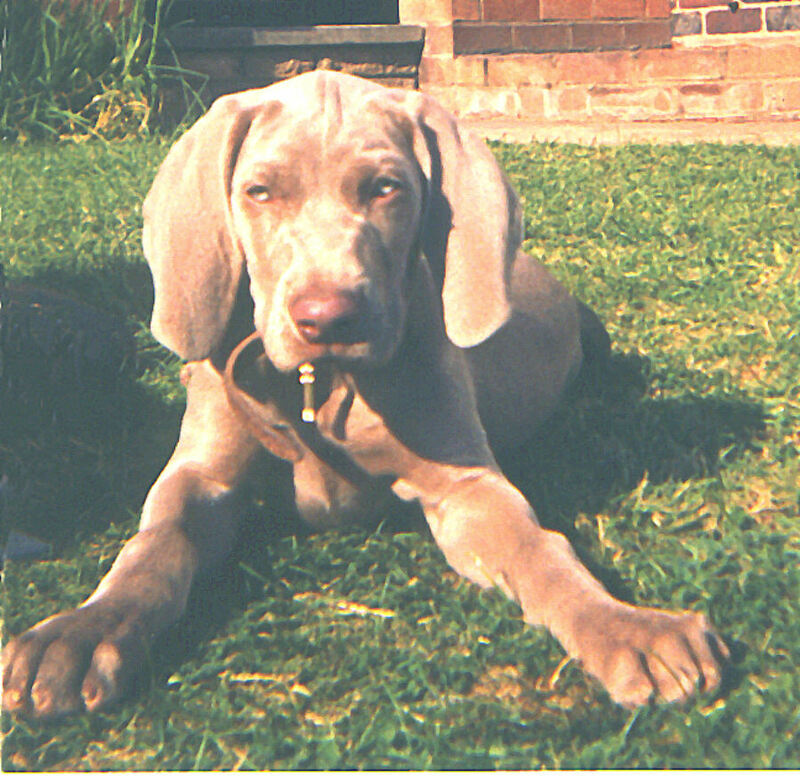 This is the site of Ryanstock Weimaraners. This is a showcase for all the Weimaraners we have owned and those we have bred. and the progression to the dogs we own today. It has been a memorable journey, taking us 39 years so far. As you will see we have been fortunate to have owned some beautiful examples of this lovely breed. how best to satisfy them without compromising the pleasure we should all gain in their company. of being in his company.